(Seychelles News Agency) - The Seychelles President James Michel has sent a message of condolences to the Belgian Prime Minister, Charles Michel, following a series of explosions in Brussels on Tuesday. At least 26 people have been killed and over 50 wounded in the blasts at the Zaventem Airport and Maalbeek Metro Station, according to an AFP report. President Michel has expressed his “shock and deep sadness” at the Brussels terror attacks. 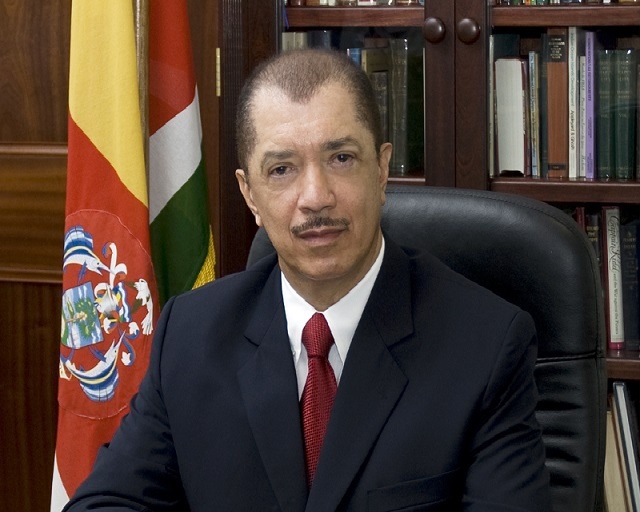 “We strongly condemn these cowardly acts of terror,” President Michel said in his statement published on Tuesday. “We remain convinced that justice will prevail and the perpetrators will be apprehended and answer for the crimes,” he added. According to the BBC, security has been stepped up across Europe including in France and the UK, while Belgium has raised its terror threat. The attacks, the latest targeting Europe, come only four days since the arrest of Salah Abdeslam -- the main suspect of the Paris terror attacks, in November 2015. Abdeslam was arrested in Brussels last Friday.